Welcome, It's always great to see someone new into WR2 Modding. I'll be waiting for the Range Rover Evoque. Good luck and nice list. There's no any new car for download cause I'm fixing Aventador right now.Wrong textures problem already solved and new original rims are converted.You can look at screens. Aventador will be uploaded tommorow cause it still need some test drives. 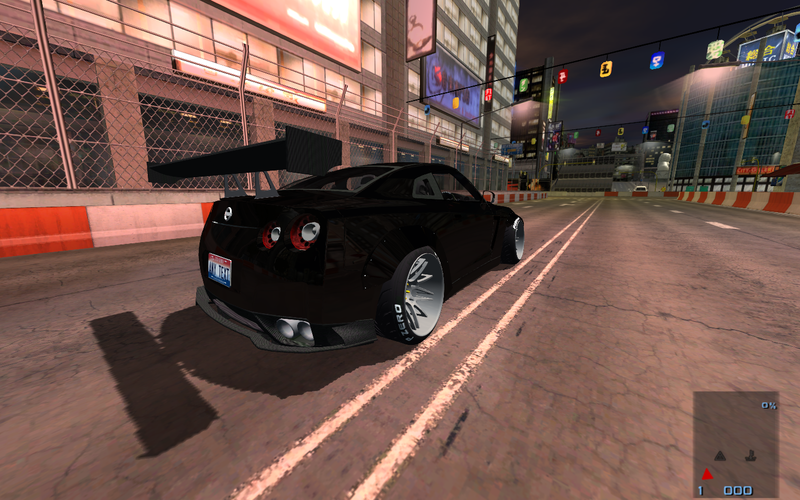 Meantime I've started a new project.Nissan R35 on LB Walk Kit with some personal modifications. Already uploaded on g.r database. I've made a promo video for my GT-R.Look for it if you want. Very good work with the car and the video. I like the way you used the v-key mode . (02.04.2016, 22:21)TBoss67 schrieb: Very good work with the car and the video. I like the way you used the v-key mode . Thanks but I need to know how to hide the HUD. Lamborghini Aventador Anniversario Update was released!!!! Es ist: 19.04.2019, 07:01 Deutsche Übersetzung: MyBB.de, Powered by MyBB, © 2002-2019 MyBB Group.